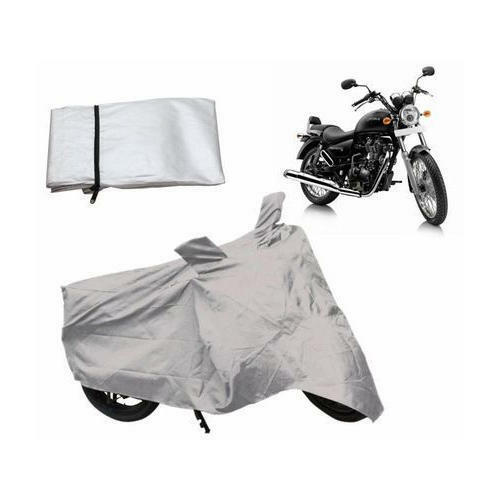 To furnish the varying desires of our customers, we are immersed in offering a world class consignment of Enew Motorbike Cover. Gifting City is involved in the area of wholesaling a broad plethora of Bike Accessories, Car Accessories, Car Door Handles and LED Car Headlight. In their development process, we assure that only top notch material is used by our vendors along with ultra-modern tools and machinery. Besides this, we check these on a variety of grounds before finally shipping them at the destination of our customers.